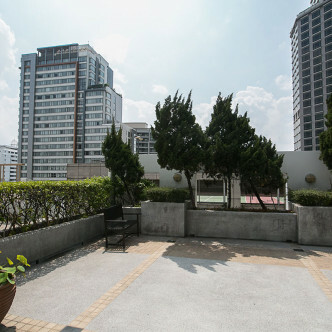 Soi Ruam Rudee is one of Bangkok’s most exclusive neighbourhoods and this stylish apartment building fits in perfectly with its surroundings. 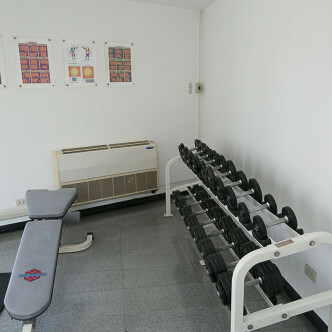 New residents are sure to receive a warm welcome here and around the clock security is provided for peace of mind. 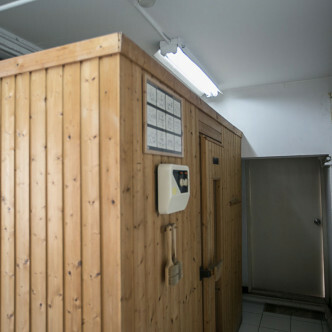 There are some excellent onsite facilities for residents to make use of, such as the traditional sauna room, while the fitness centre is well stocked with modern fitness equipment. The outdoor swimming pool is a great place to soak up the sun, while residents can also make use of the large courtyard. 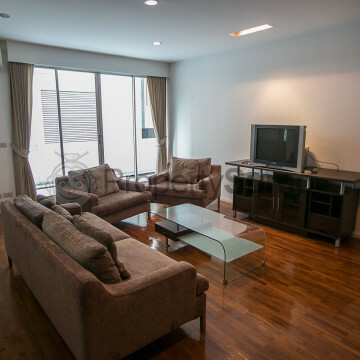 Noble House Ruamrudee boasts a prime location in the Ploen Chit district of Bangkok. 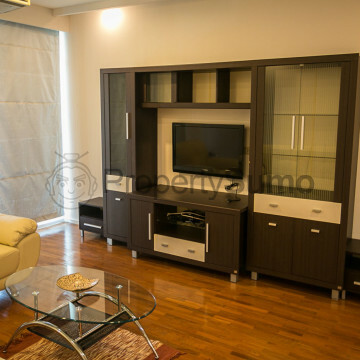 The Ploen Chit BTS station is just a short stroll away, while this part of the city is known for its excellent shopping opportunities. Several large department stores such as Central Chidlom, while nearby Lumpini Park is a great place to unwind in on a sunny day. Live out your fantasies at Noble House Ruamrudee.